At five, your little boy has learned more physical as well cognitive skills. That means his scope of play is wider than ever before. So make sure to encourage his playtime with useful toys. Five-year-olds have more control over their movement so toys that teach your kid to be more active are good additions to his toy collection. He will also have a more vivid imagination at this point, and toys that boost his creativity will also be welcome. Review: A simple and classic game that most parents have played as a kid is making paper airplanes. There’s just something so satisfying seeing something you made flying through the air. But white paper can get quite boring after a while. 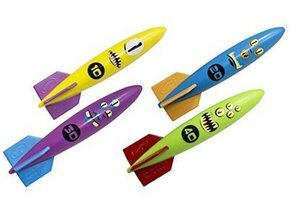 This awesome DIY kit has lots of colorful papers as well as cute stickers that your kid can use to design his entire fleet with. It even has a folding tool to make the creation process a whole easier. Plus, there are easy-to-follow instructions that comes with the kit. This will be a sure hit with your kid, I’m sure! Review: Another awesome activity that most kids love is arts and crafts. Drawing, coloring, and painting are just some of the cool things you can do as a budding artist. 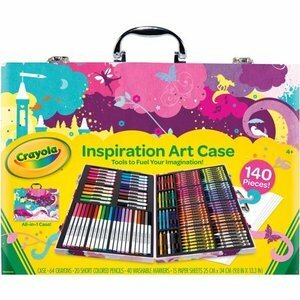 And what’s a more perfect gift for your future master sketcher than the Crayola Ultimate Collection? It has over 140 pieces of crafting goodies to help turn your little boy’s wildest imaginations into his own works of art. You get the whole set indeed, complete with paper sheets, crayons, washable markers, and colored pencils! He can even use it for school projects. Review: Now that your little boy is not so little anymore, he is ready to graduate from DUPLO to actual LEGO! 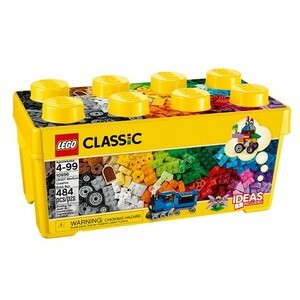 Why not start your budding builder with a Classic Medium Box? This set comes with 484 pieces of bricks in many different sizes and shapes in 35 amazing colors. It also includes 3 sets of eyes as well as 18 pieces of wheels so your child can even expand his creations to vehicles and animals! Think he’d be too overwhelmed with all the possibilities? Well, he can consult the idea book that comes in the set for inspiration. Review: Is your kid an avid fan of cars? Well, here’s the perfect set for him! Lots of cool cars racing down crazy tracks, it’s a dream come true. You can even join in the fun, and help your kid re-configure the tracks to create even more awe-inspiring stunts. If you think it’s all fun and games, think again. Changing the tracks will require your little boy to use and exercise some of his skills like building and problem solving. The best part? He can even bring it along when he goes out. Just fold the crate up and carry! Review: One of the most well-known games that both kids and adults love is Monopoly. But it can be a bit daunting (and boring) for a five-year-old whose attention span is still quite short. 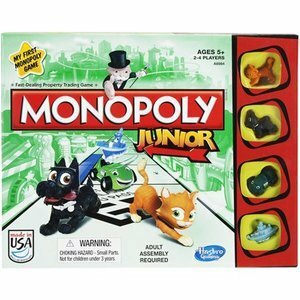 So start your boy with Monopoly Junior! Monopoly Junior is designed for younger kids so gameplay is way simpler and quicker to finish. It has adorable tokens that your little boy and his friends will love. Plus, this is a group game so your little boy will also learn how to play with others as well as get a healthy dose of competition. You can even include him in family game nights now. Review: The great thing about being five is that your little boy can understand a lot more about game rules and such. 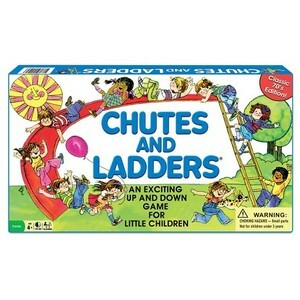 It’s a good age to introduce many classics you yourself loved as a kid, like Chutes and Ladders. It’s super easy to play that even younger kids might be able to grasp gameplay after a few tries. Soon, you and your family will be sliding down chutes and climbing up ladders to reach the coveted 100th space in the board. With all the numbers printed down, Chutes and Ladders is also a great way to train your kid to count up to 100.
Review: Toy cars are great and cool but storing them can be a bother. Well, not if you have an incredible truck transport, that is. 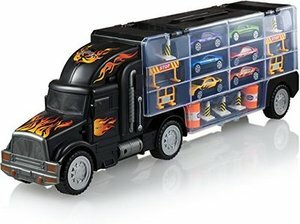 Aside from getting a huge toy truck transport that works on its own, you also get 6 fantastically designed racing cars as well as construction stuff like signs and cones. 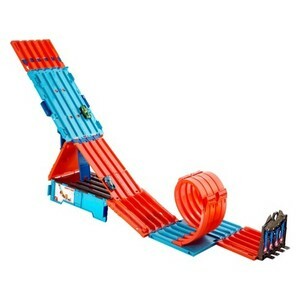 The track has 28 well-sized slots that your little boy can use to store his toy cars in. That’s like hitting birds with one stone, awesome toy + great storage! Review: Aside from board games, you can also acquaint your little boy different kinds of puzzles and challenges. 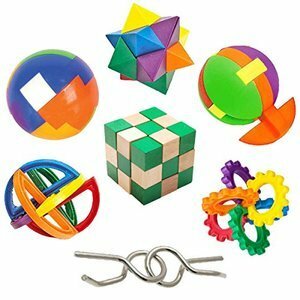 This set has seven different toys that will stimulate your child’s creativity as well as skills like problem solving and reasoning. Whatever the age, brain teasers are great games to play to develop your kid’s mental stamina. He is coaxed to use his mental abilities to innovatively solve whatever problem you present him with… all in a fun and exciting way. Plus, solving a puzzle will give him a boost in self-confidence! Review: Your kid can probably swim on his own now (but make sure to supervise him!). At the very least, he can confidently dive in shallow waters at this age. Why not keep encouraging his water prowess with dive toys? These torpedo-shaped toys sink to the bottom of the pool so that your little boy can dive and retrieve it. Not only is that a great exercise to develop his swimming skills, but it’s also an excellent way to bond with your kid. He can even watch it glide underwater! Just launch the toypedo and look at it go. 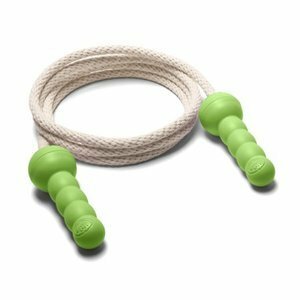 Review: Skipping ropes are a great way to pass the time and practice your balance and coordination. But sometimes skipping ropes are just far too long! Not if you have an adjustable one like this one from Green Toys. You can customize the length of the rope to suit your child. It’s also lightweight and will not strain your children all that much. Plus, you’ll also be helping the environment out. 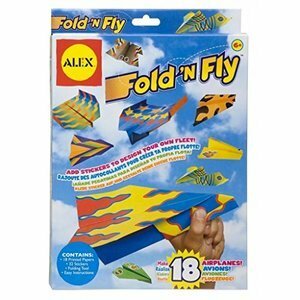 This toys is made from 100% recycled plastic and rope as well as 100% cotton. 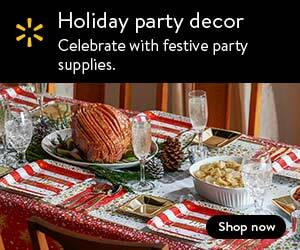 It also uses non-toxic materials free from BPA, PVC, and Phthalates. Essentially, you’re getting something your kid will love while saving the planet. I think that’s a great deal! 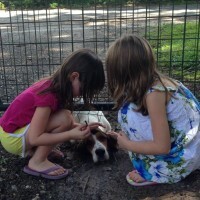 Being five-years-old is great, and it’ll only get better. Firstly, you can now give your kids a little bit of freedom when it comes to playing. They already understand a lot after all! Secondly, they can now appreciate games with rules, so they can join family game nights. Make this an opportunity to bond with your child better. Toys have a lot of use in our lives, both as entertainment and useful learning tools. All you need to do is buy the one you think is right for your kid. 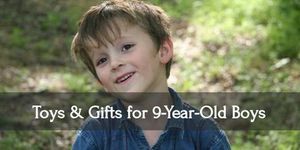 Make your nine year old boy super happy with these fantastic gifts!! 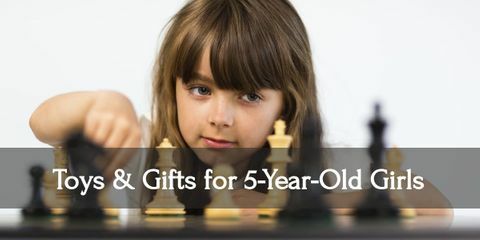 Keep your five year old girl busy with these wonderful gifts! 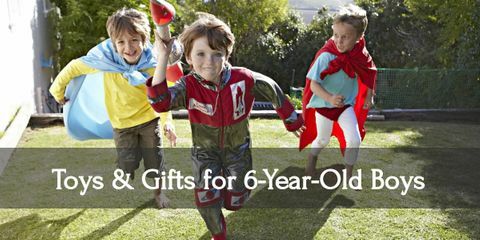 Give your six year old boy an amazing day with all these awesome gifts!